Lilac Corduroy Fabric. 100% cotton. 56″ fabric width. 21 wale. 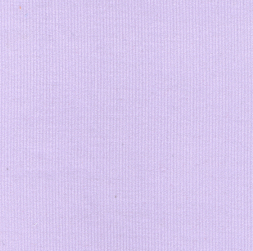 This lilac is a beautiful shade or purple, and ideal for clothing manufacturers and designers.